Guards Rodney Stockney and Joe Young teamed up to move compost and prepare planting beds. Brainstorming the wildest, boldest, just-might-work ideas to make Indy a better place. Last year, writer Kate Franzman quit her office job to become an Indy beekeeper. Here, the adventures she’s had a long the way. From planting herbs in containers to becoming a master gardener, these sessions will help you discover your roots. From beet greens to kohlrabi, fresh produce can be easily had by subscribing to one of these local CSAs (Community Supported Agriculture). Their salads aren’t just greenery on the side of a pizza—filled with substantial elements such as Brussels sprouts or roasted cauliflower, they easily make a hearty meal. Get to know eight couples operating some of Indy’s favorite restaurants and food services.  Your go-to guide to give back in specific ways to those less fortunate in the Indianapolis and Central Indiana communities.